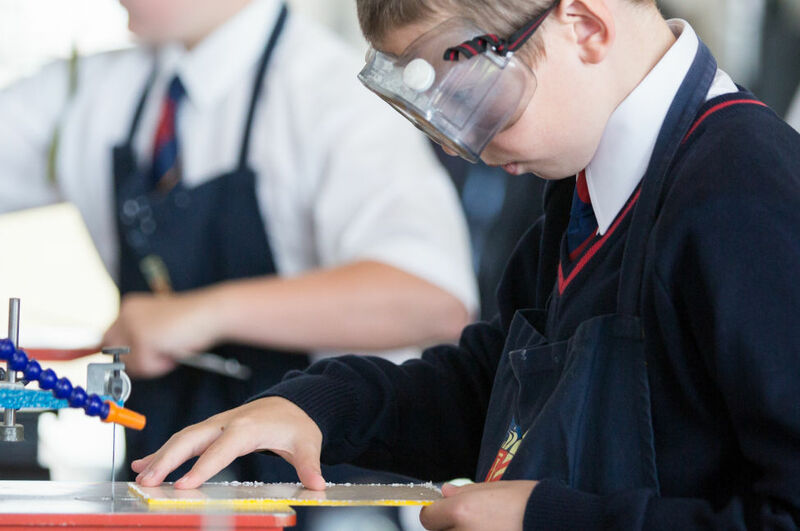 If you’re considering education options for your daughter or son, take the opportunity to find out more about what Ryde School can offer. Meet teachers, pupils and tour this Island school with a global outlook. 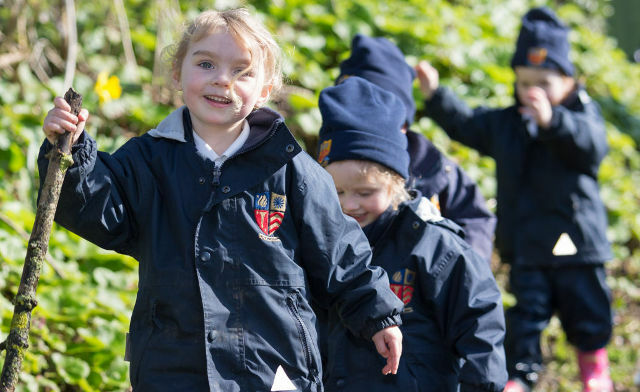 If you’re considering education options for your child or children, you’ll be very welcome at the Ryde School Open Morning on Saturday 2nd February 2019 from 10am until 12.30pm. 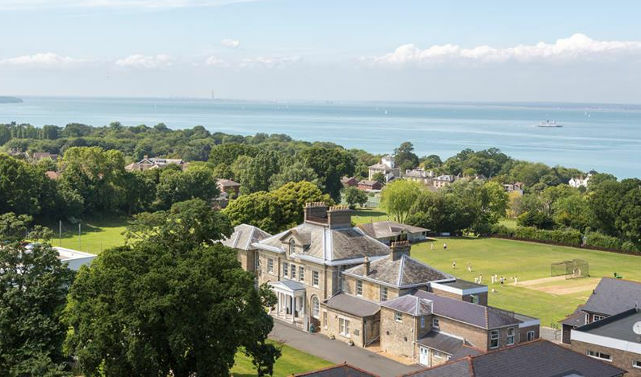 Ryde School is the leading independent day and boarding school on the Isle of Wight for children aged two and a half to 18 years old. It’s an Island school with a global vision and the ambition that their pupils will learn the resilience, values and skills that will sustain them wherever they find themselves in the future. It’s a great opportunity to meet teachers, pupils, tour the school and hear about their excellent GCSE (over a quarter of all GCSEs at A*, including 17 at top grade 9), A level and IB results (over half students achieved at least one A grade and a third at least two). A complimentary family lunch is even provided (just register beforehand – see below for contact details). The school welcomes not only a diverse community from across the Island – from West Wight to Ventnor – but also many pupils who travel the short distance across the Solent from Portsmouth and surrounding areas (there is a daily ‘Hover Nanny’ service from Southsea). There is also a growing number of international students and UK boarders from Scotland through to France, Russia and beyond. Ryde School pupils learn the resilience, values and skills that will sustain them wherever they find themselves in the future. With a full range of abilities, needs and talents pupils join together in the ambitious, vibrant and supportive community. 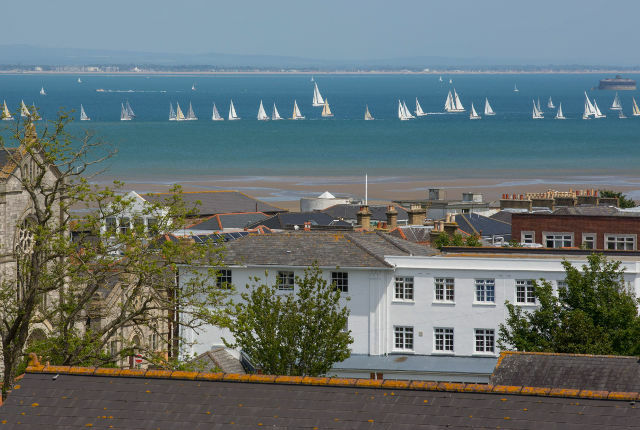 The school offers full, flexi and weekly boarding options and there is an exciting extra-curricular programme, including competitive sailing. 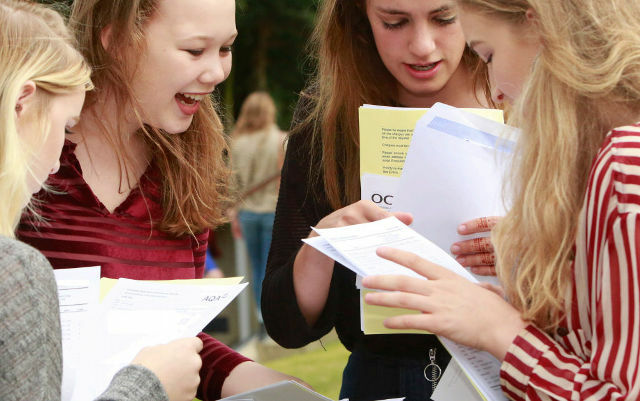 Scholarships and Bursaries are available for entry into Years 7, 9 and Sixth Form. 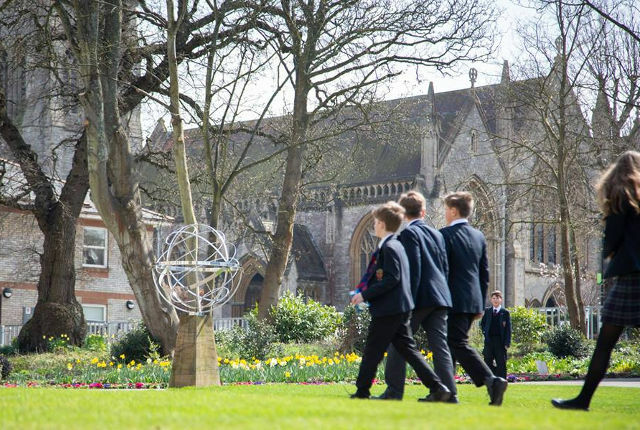 The Ryde School Open Morning takes place on Saturday 2nd February from 10am until 12.30pm. 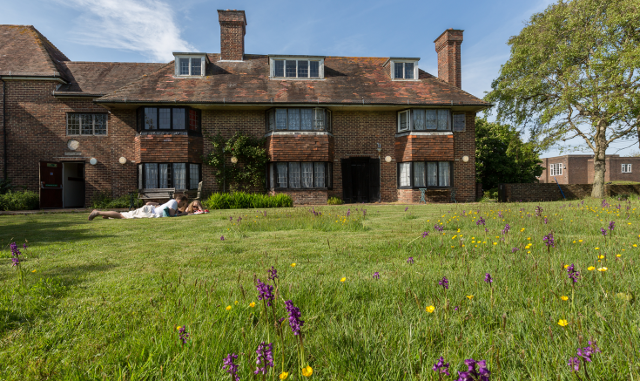 Scholarships and Bursaries are available for entry into Years 7, 9 and Sixth Form, the deadline for applications for 2019 entries is 15th February. Please contact the Admissions Registrar on (01983) 617 970 or email admissions@rydeschool.net if you would like further details or to arrange an Open Day visit. Alternatively see the Ryde School Website for further details. Our thanks to Ryde School for sponsoring for this feature. They and other businesses and organisations taking paid promotion enables you to continue reading OnTheWight for free.